You're living in your own private Idaho/ Come, we burn daylight, ho! You can actually notice when people slip into Shakespearean-like speech because it is weird. I trust that Gus Van Sant knows how weird it is when he combined a modern day Falstaff script with a film about a narcoleptic street hustler. I mean, read that sentence. It's patently obvious that this is a weird thing. Which is not to say this is a bad film, because it is a very, very good film. 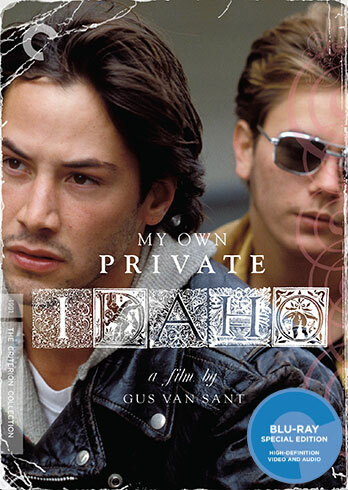 Listen to this week's Lost in Criterion episode My Own Private Idaho via iTunes or LostInCriterion.com, and while you're at it, like us on Facebook or support us on Patreon.